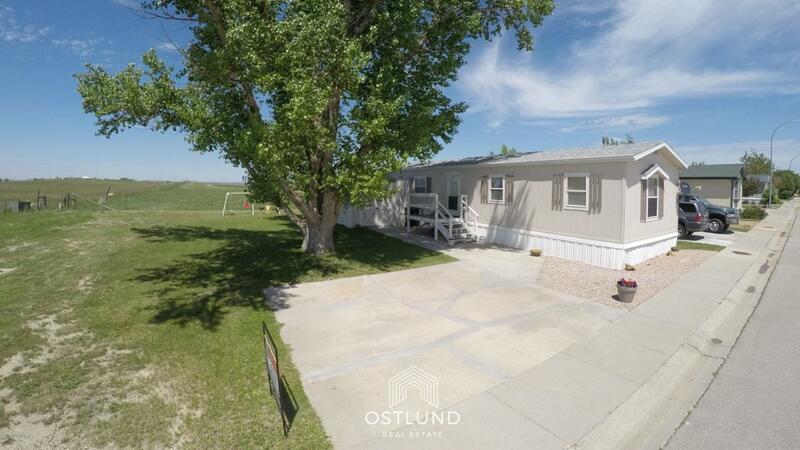 Call or text Lexi Ostlund 307.689.1024 to see this impeccably clean and wonderfully cared for home at a very affordable price. 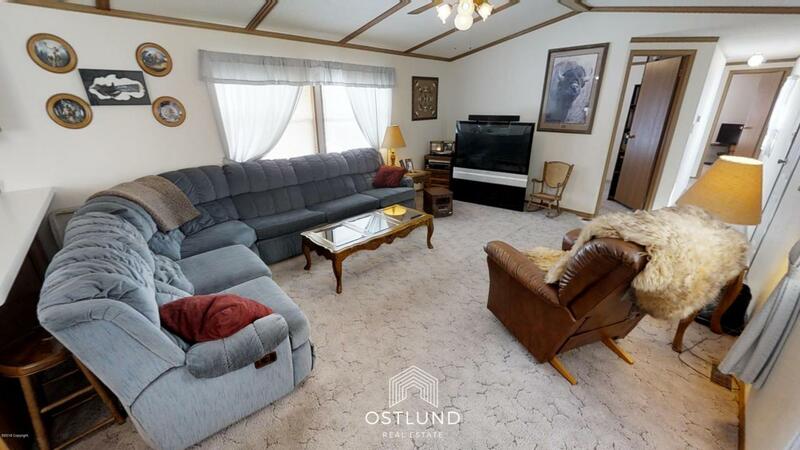 This Northland Village home sits on a 7,115 sq ft lot with two paved driveways for additional parking, a large storage shed, and plenty of room to add a garage or shop. 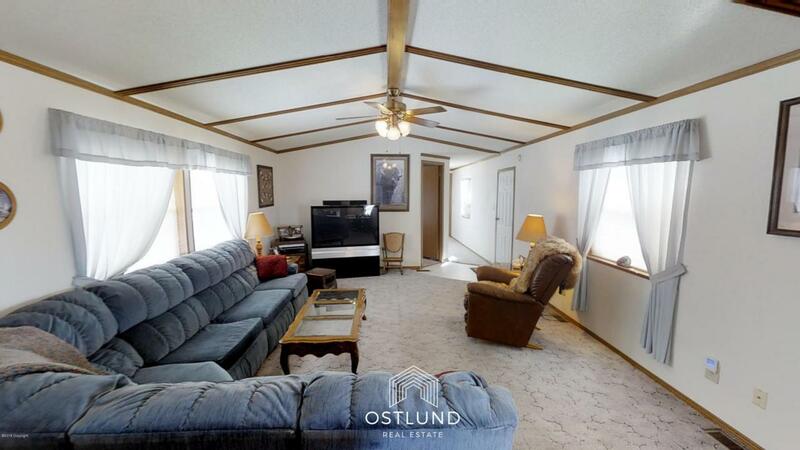 Get ready to feel wide open spaces as this home backs up to nothing for as far as the eye can see. Inside you will relish the open kitchen and living area, the private master bedroom and bathroom, and the pride of ownership that shines throughout. 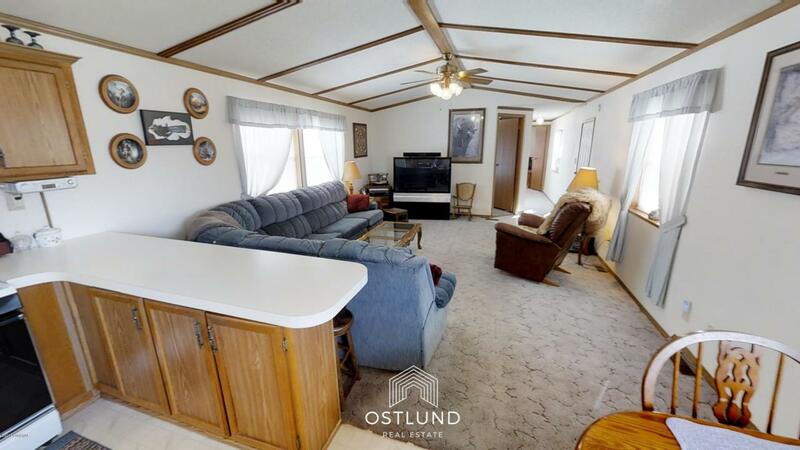 This home is a fantastic value with very affordable payments!